Member Team dues must be paid prior to registering as a member team. Vegetarian and Gluten-Free selections will be available. 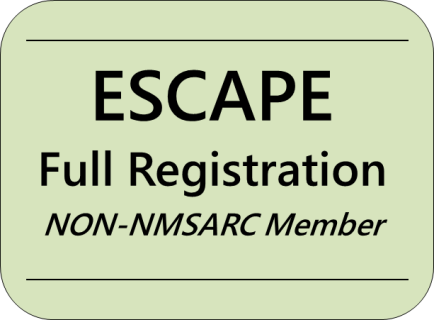 Registrations cancelled before May 5, 2019 will be refunded. 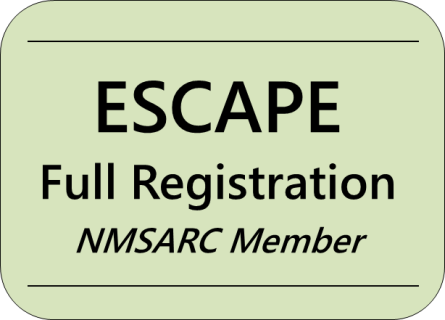 Registration is non-refundable after May 5, 2019. After May 5, registration is available only on site; late registration rates will apply. If you are attending on Sunday only to take the Field Certification Exam you do not need to pay registration. Reminder: If a friend or spouse joins you they will not be provided meals and cannot attend classes unless they register. 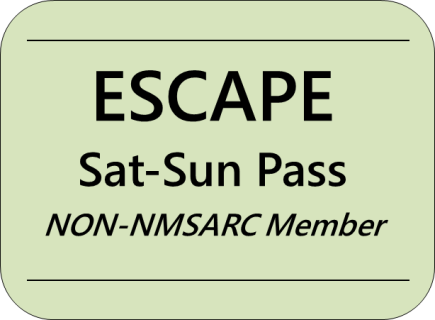 NMSARC will offer subsidized registrations for those in need. 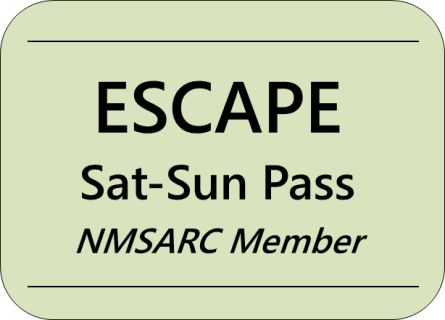 Please contact Aimee at escape@nmsarc.org to inquire on availability. 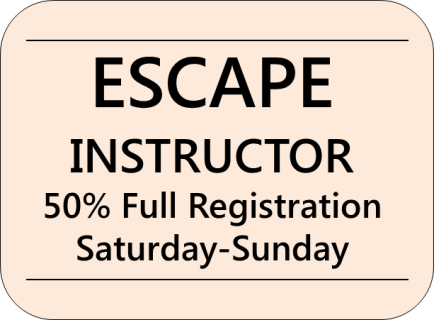 ​If you are teaching 4+ hours, select the registration type applicable to you as an INSTRUCTOR. Do not process payment. If teaching 2+ hours, you will have the opportunity to pay 50% registration fee. 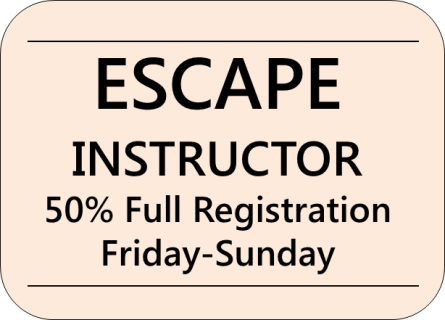 ​If teaching 1 hour, you will need to pay the regular registration fees. Please click the Orange Button Below "SUBMIT MY REGISTRATION"
Select Registration Type that applies to you. After selection, you will be taken to a page whereby you must click "ADD TO CART" or your cart will remain empty. Proceed to "CHECK OUT" and pay via PayPal. During the PayPal process you will see a box labeled "Seller Note." Please enter the name(s) of the individuals this payment covers. PLEASE NOTE: If you'd like to purchase multiple items at one time, after selecting an option you will be taken to a CART PAGE. Once on this page, click on the BACK button of your browser to return to this page to add more items, before proceeding with payment.